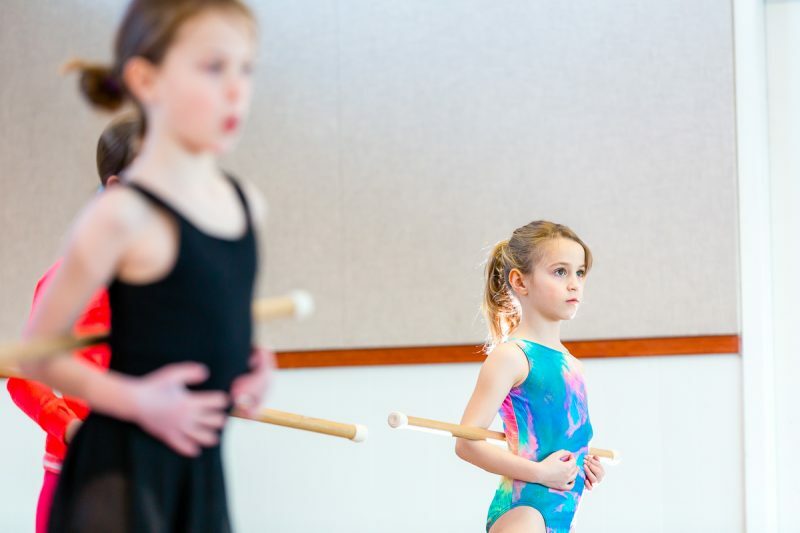 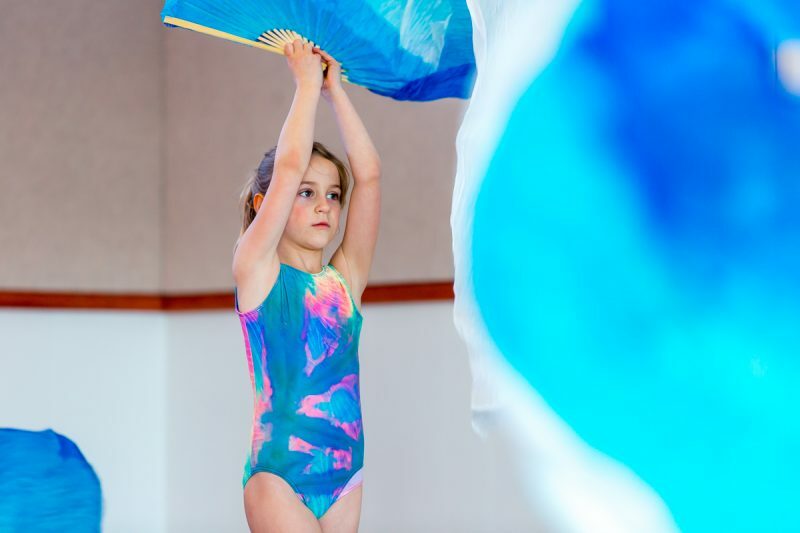 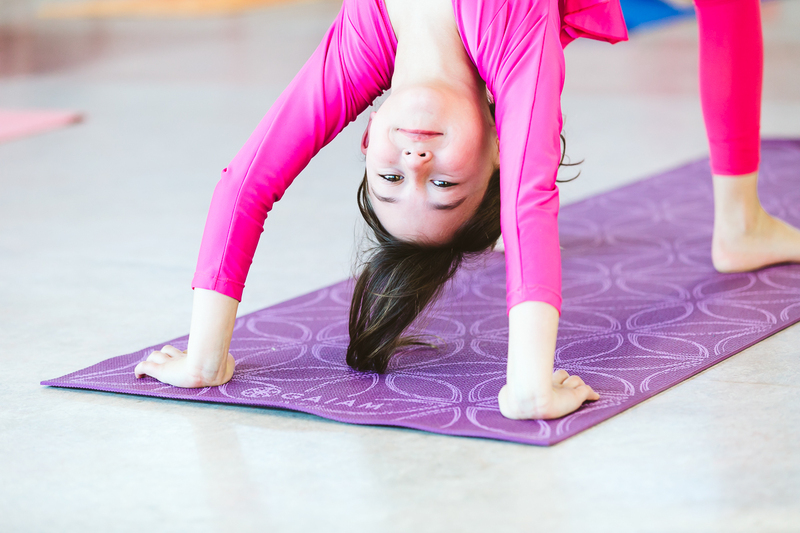 “RDS gymnastics programs combine elements of ballet, stretching, acrobatics, rhythmic gymnastics and circus. 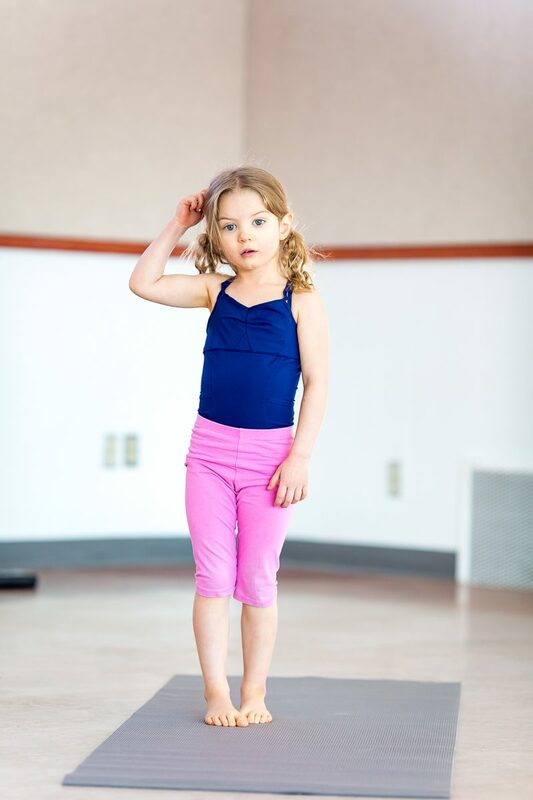 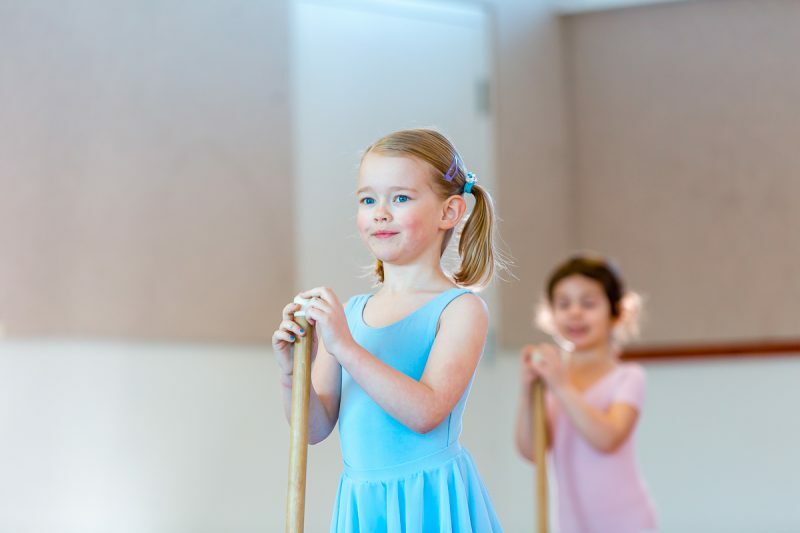 Children will learn to feel rhythm in music and freedom in artistic movement through dance and games. 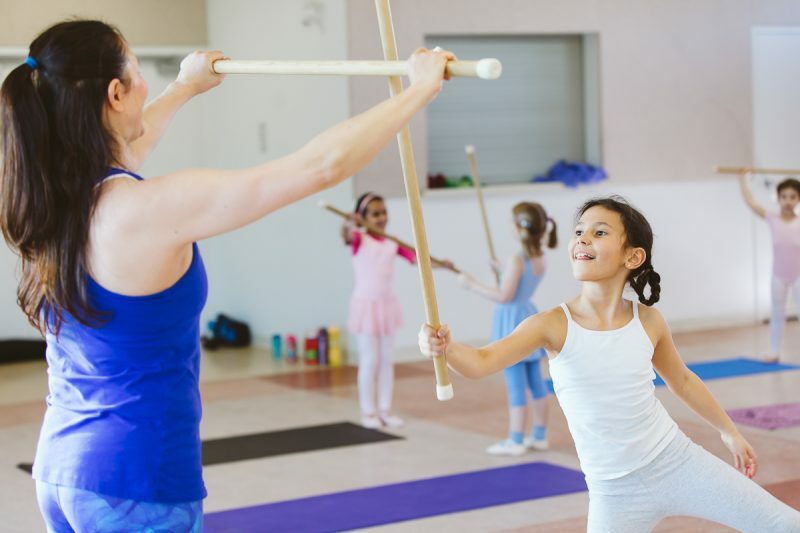 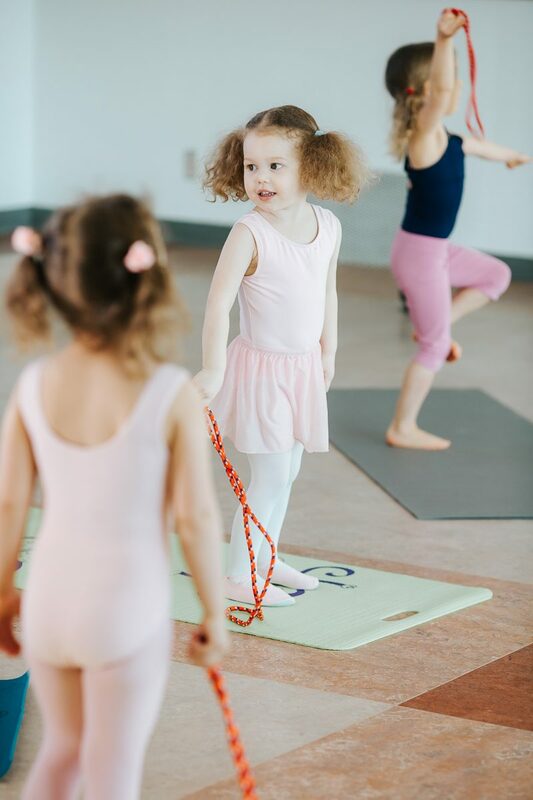 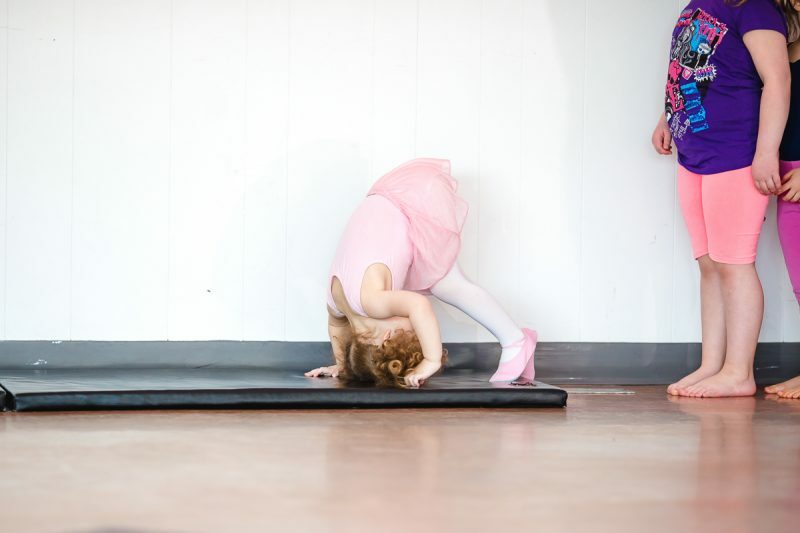 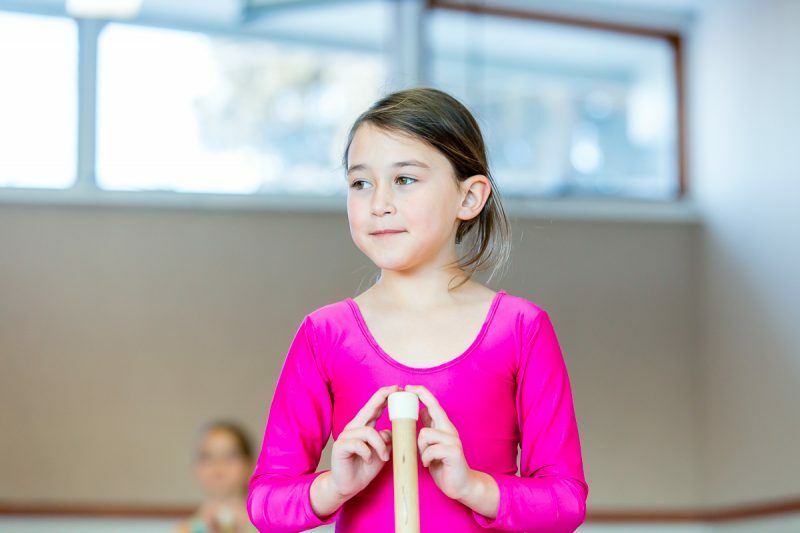 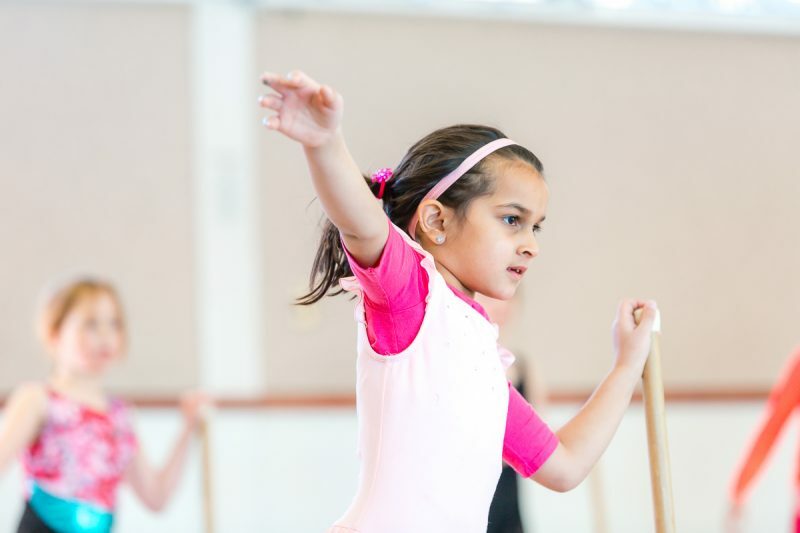 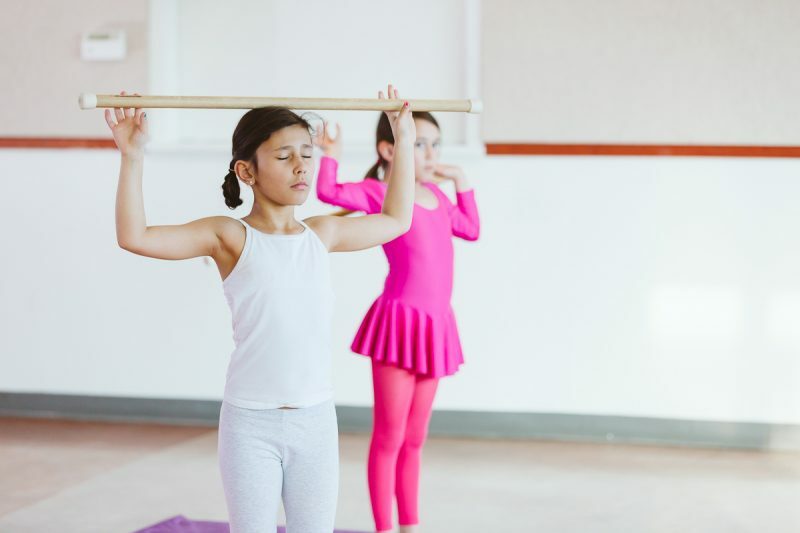 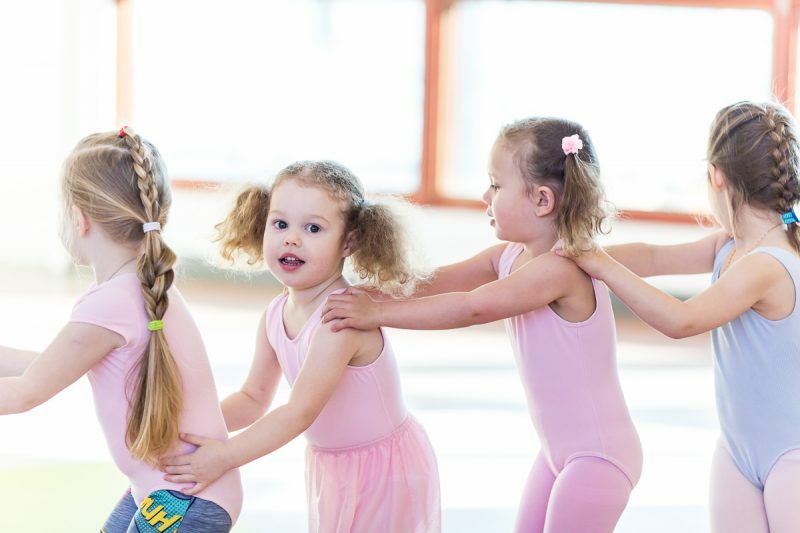 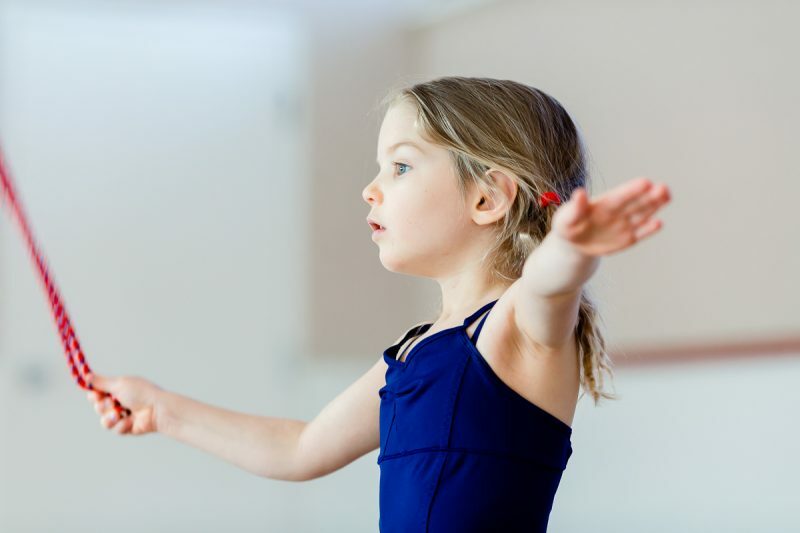 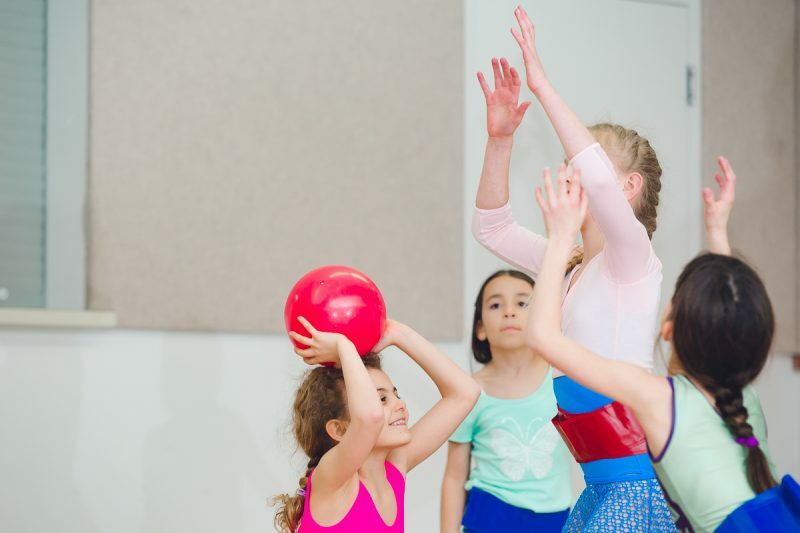 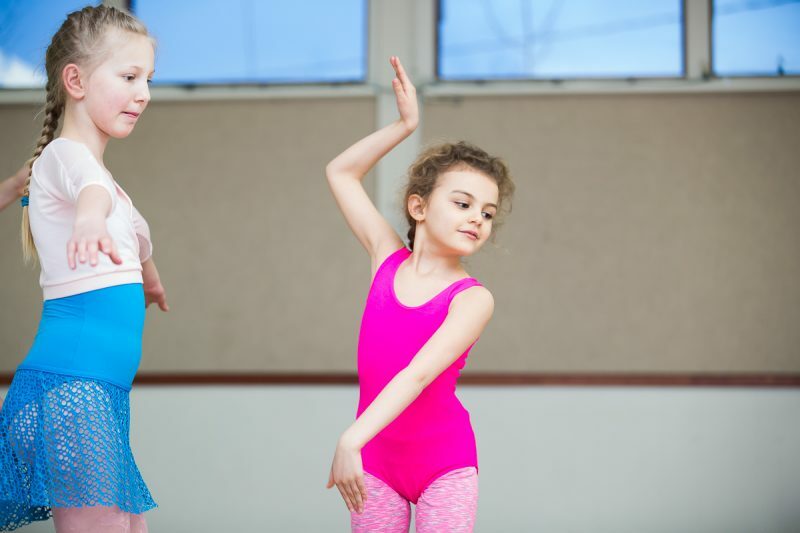 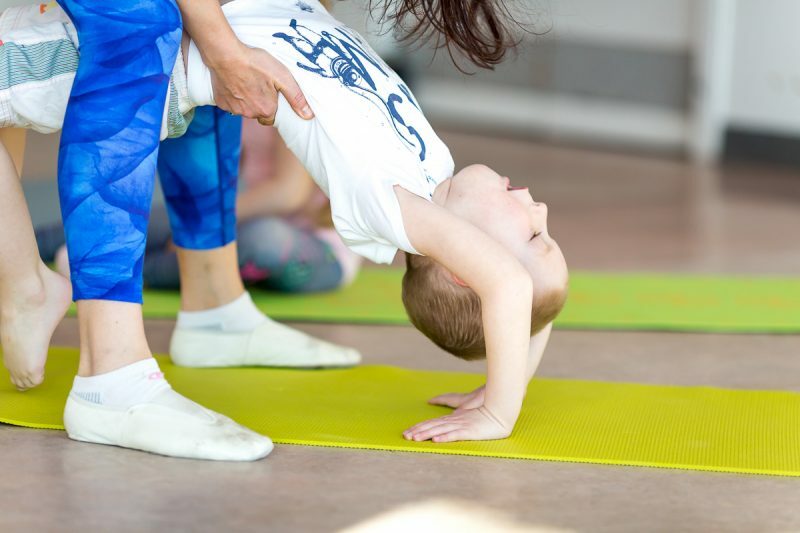 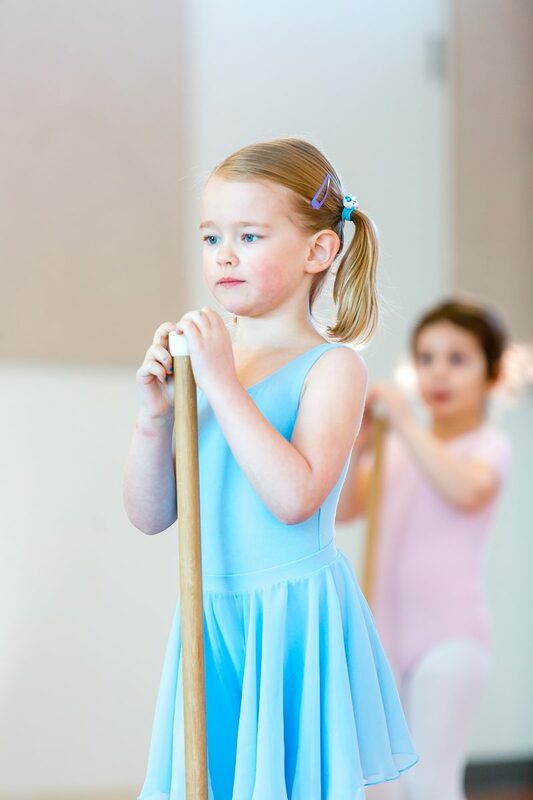 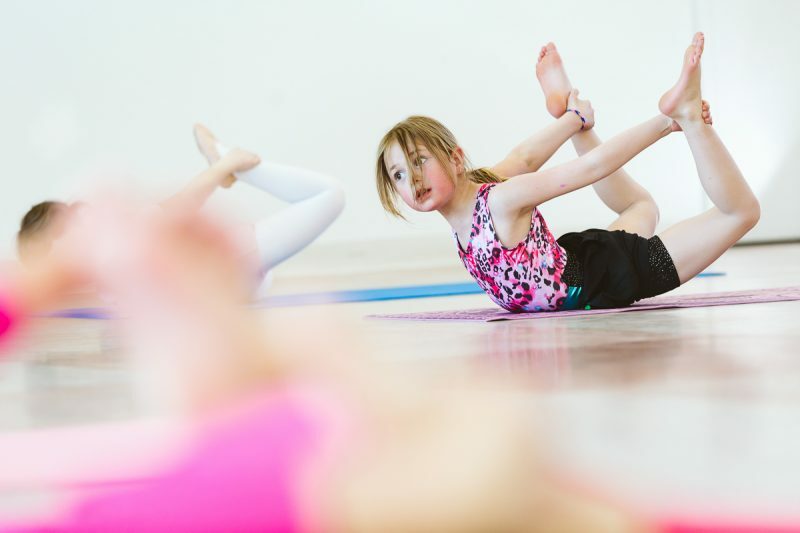 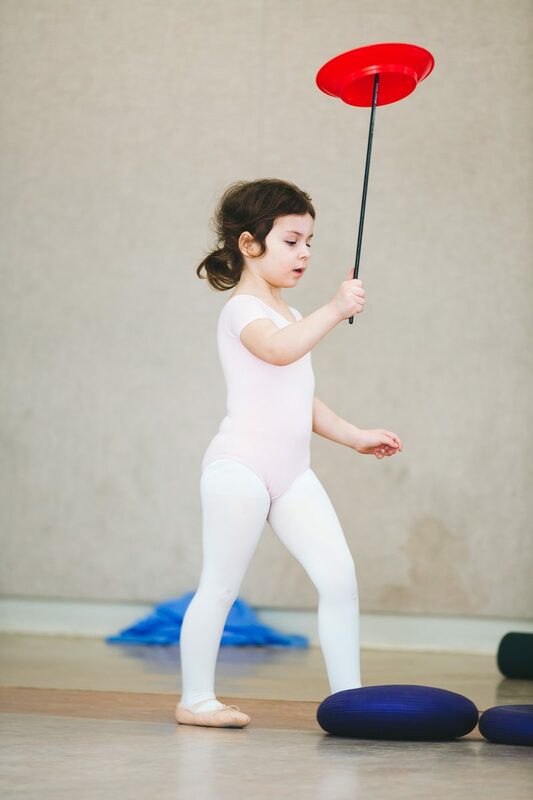 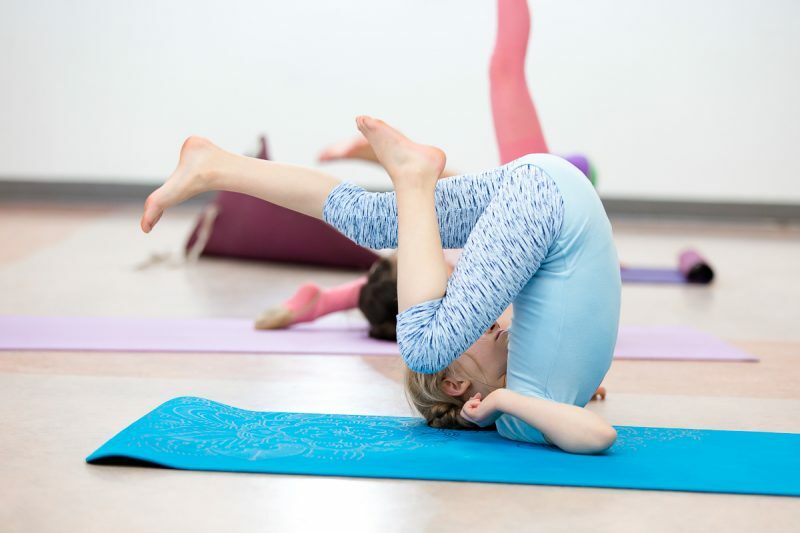 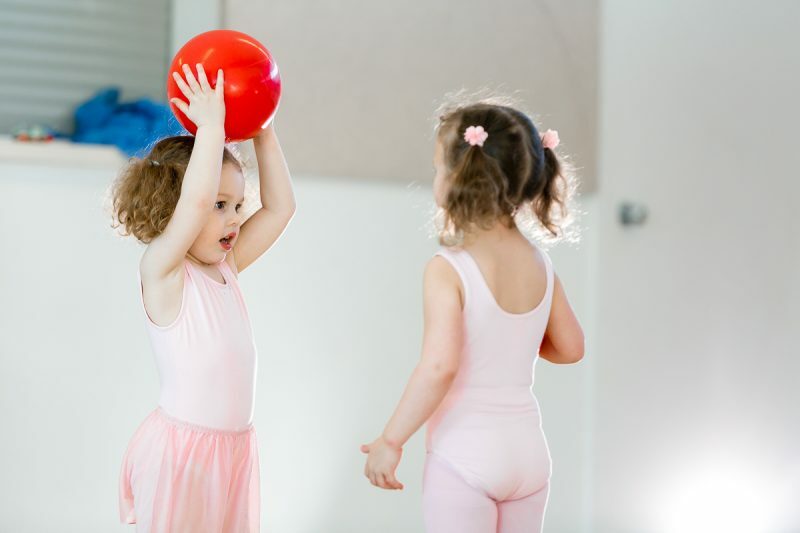 They will learn fundamental skills (balances, pivots and leaps), develop and strengthen physical abilities, increase flexibility and discover creative talents. 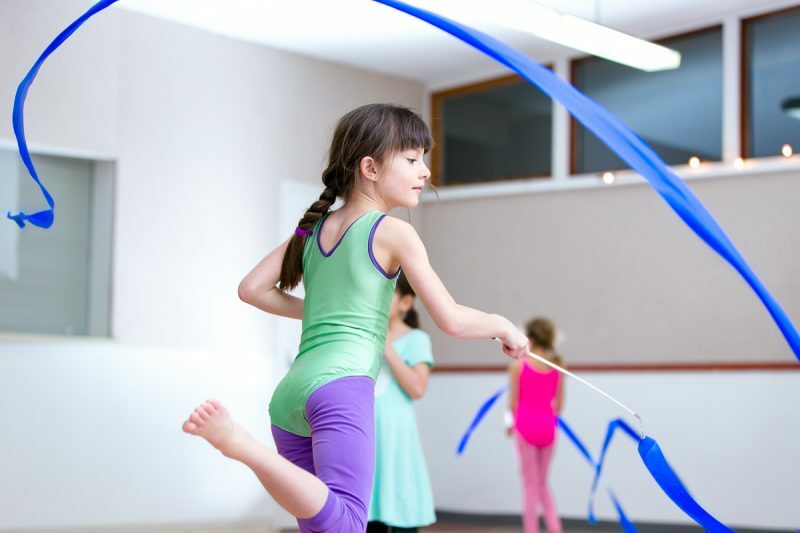 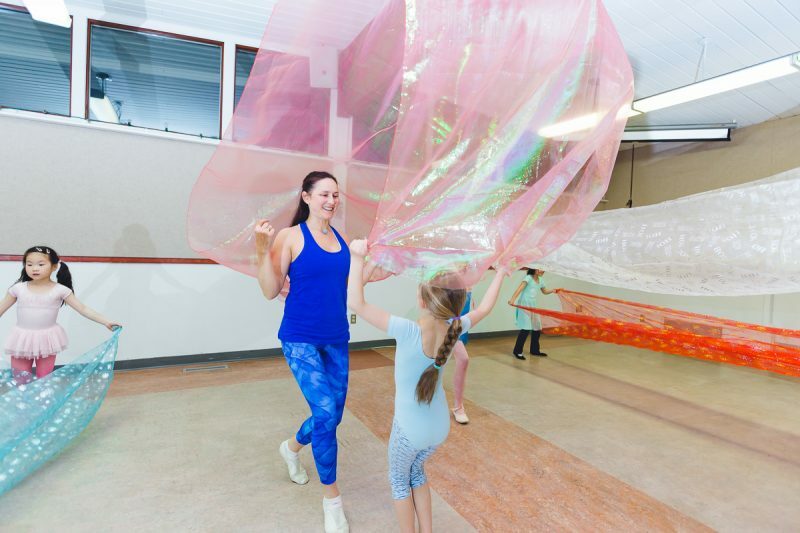 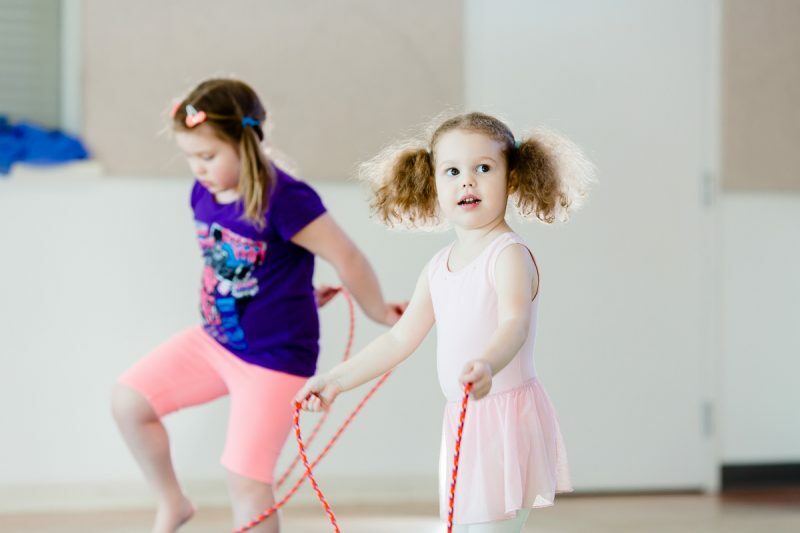 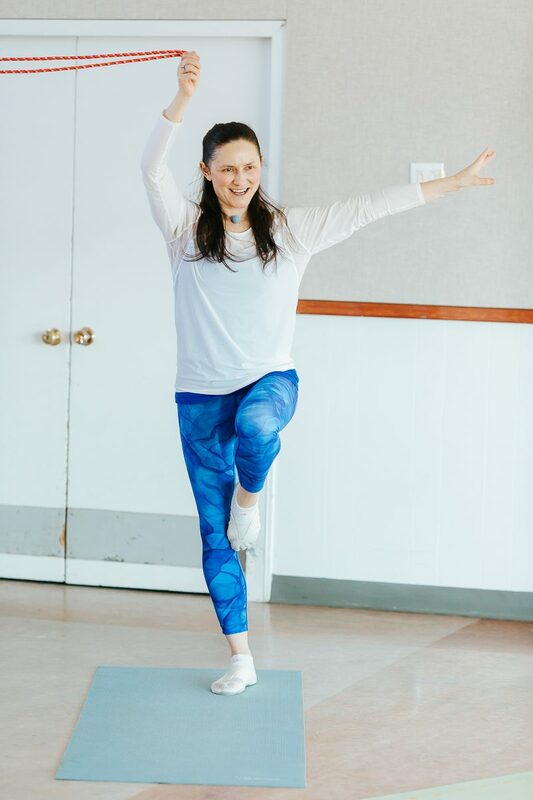 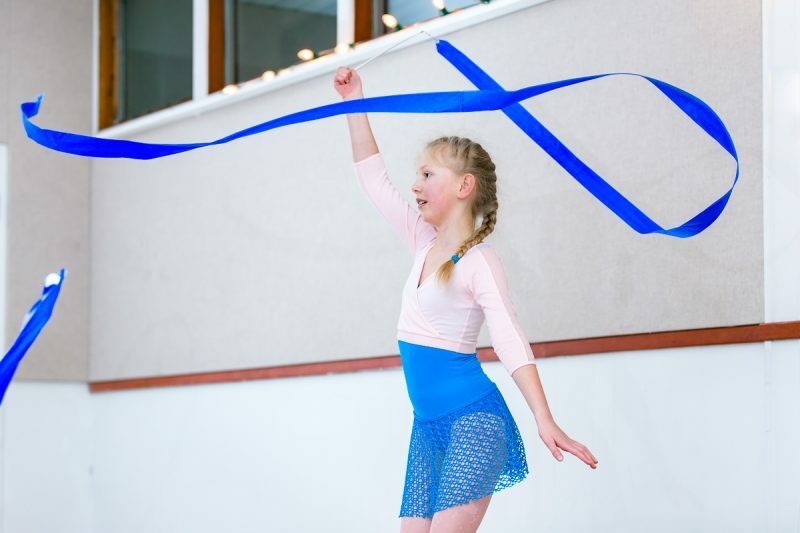 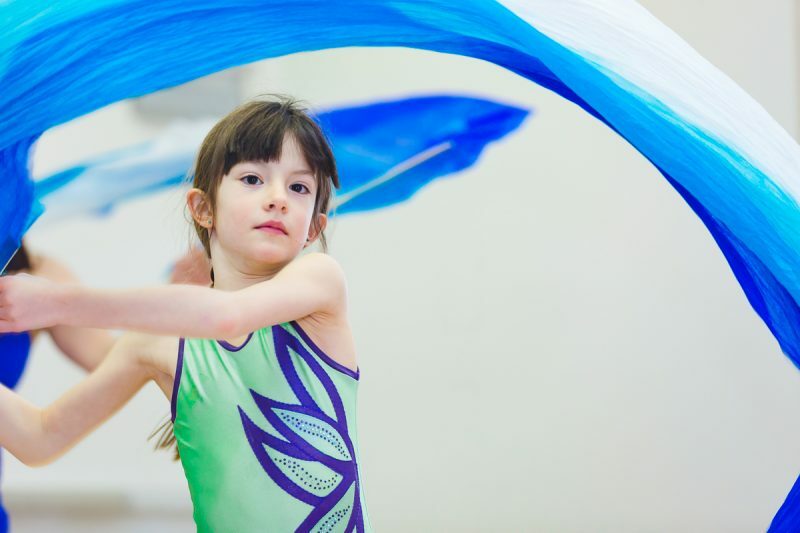 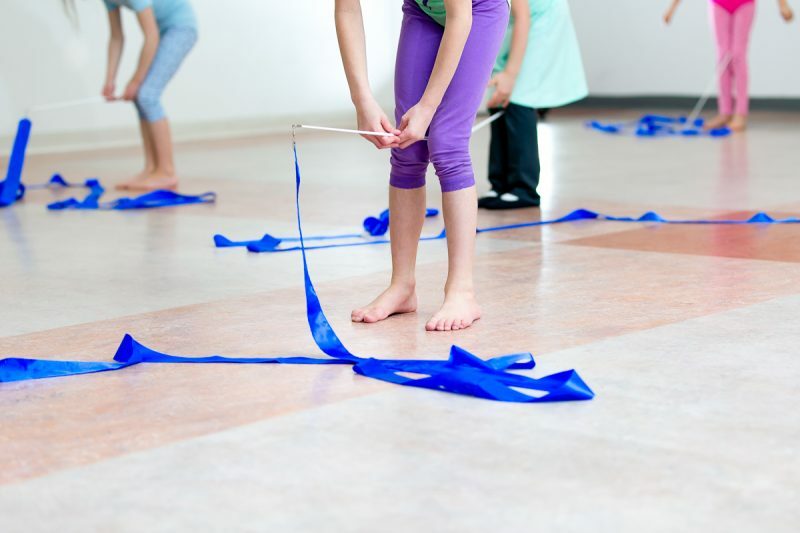 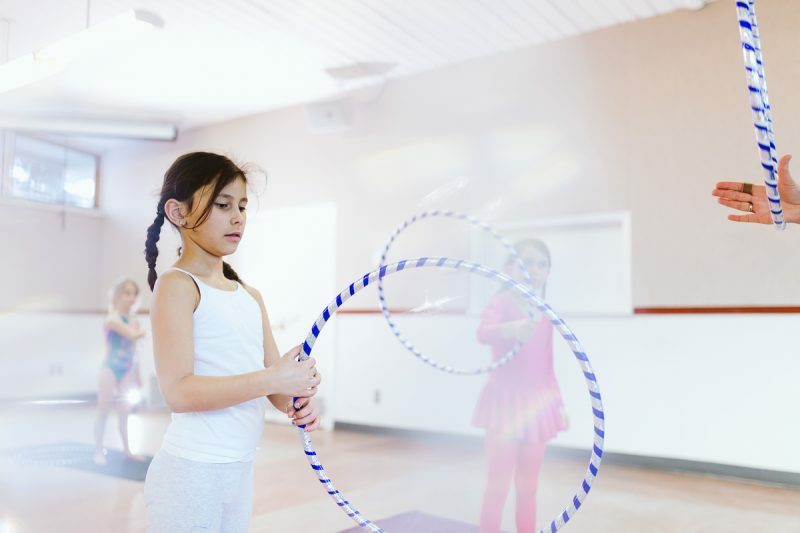 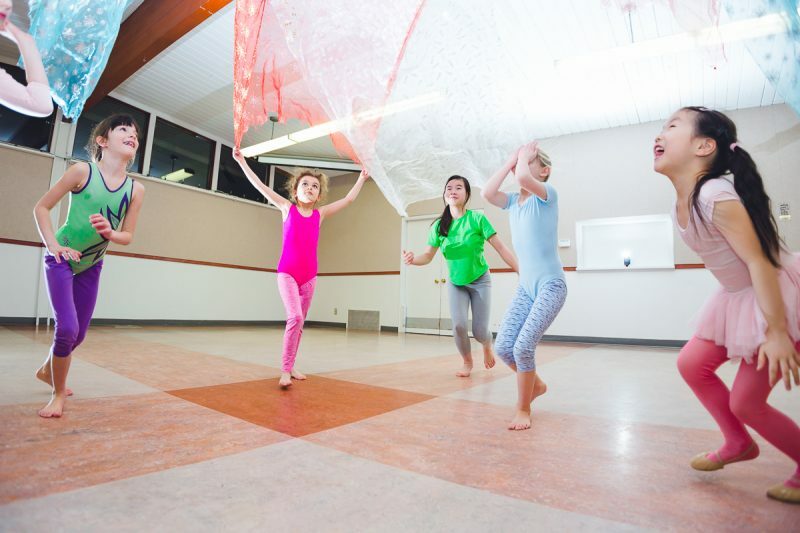 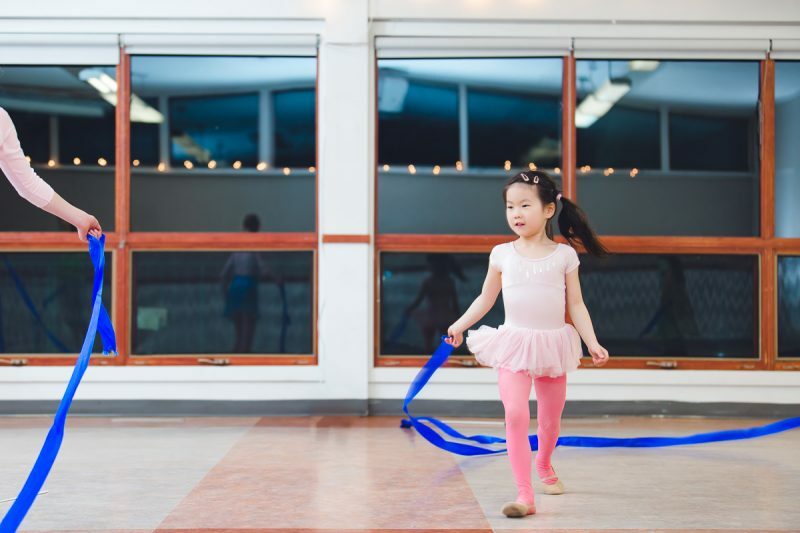 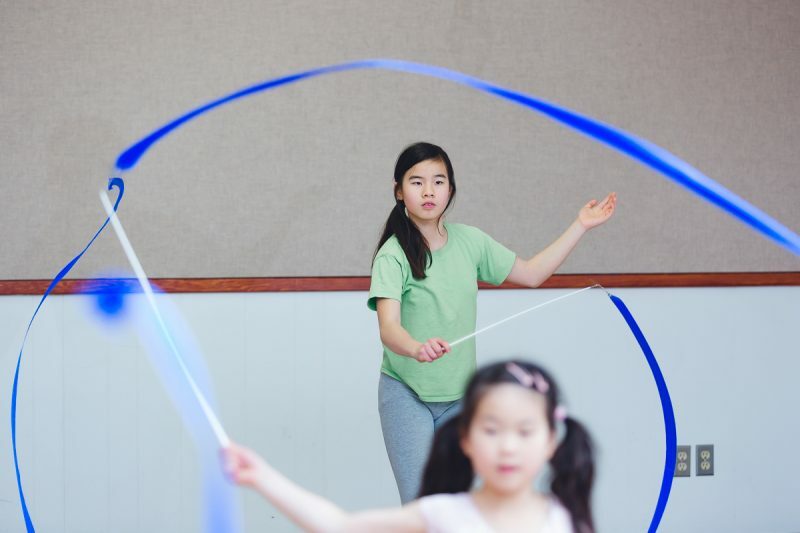 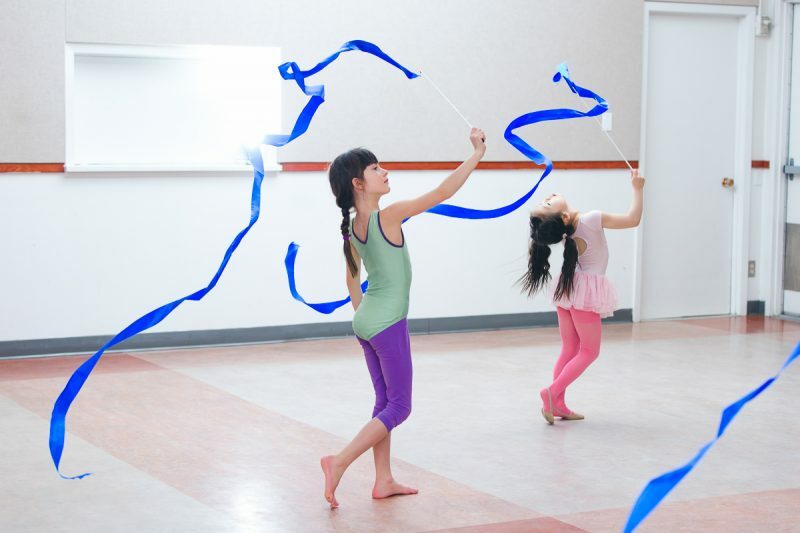 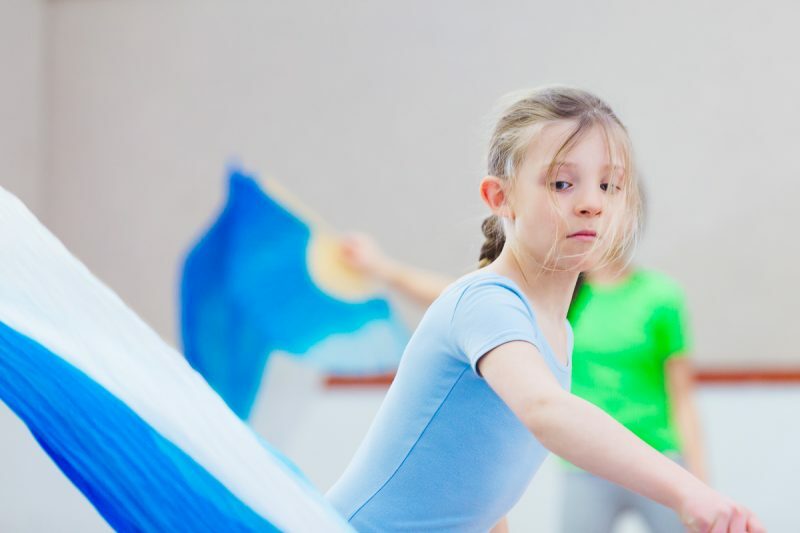 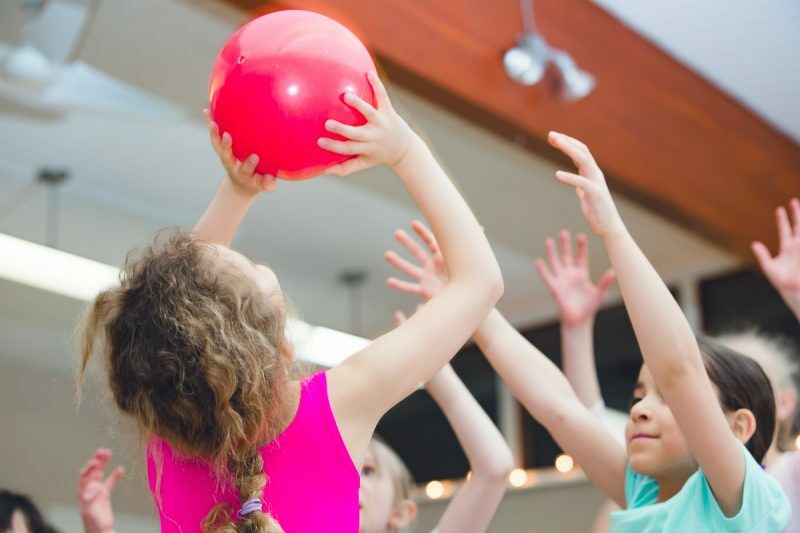 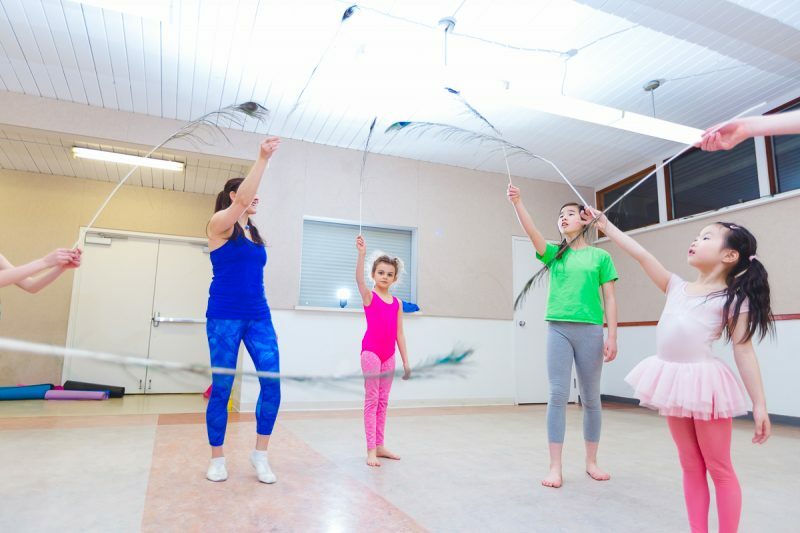 Starting with simple movement and advancing to strenuous activity, children will use rhythmic apparatus; ribbon, ball, hoop, rope, scarves to music. 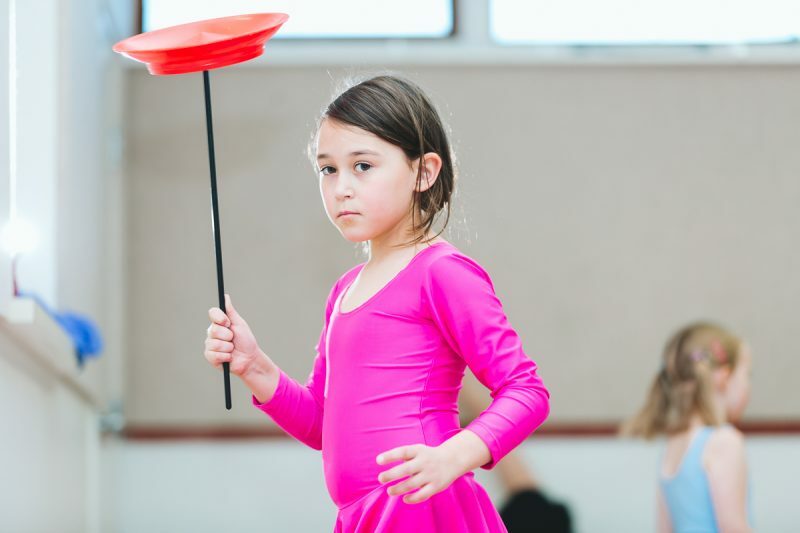 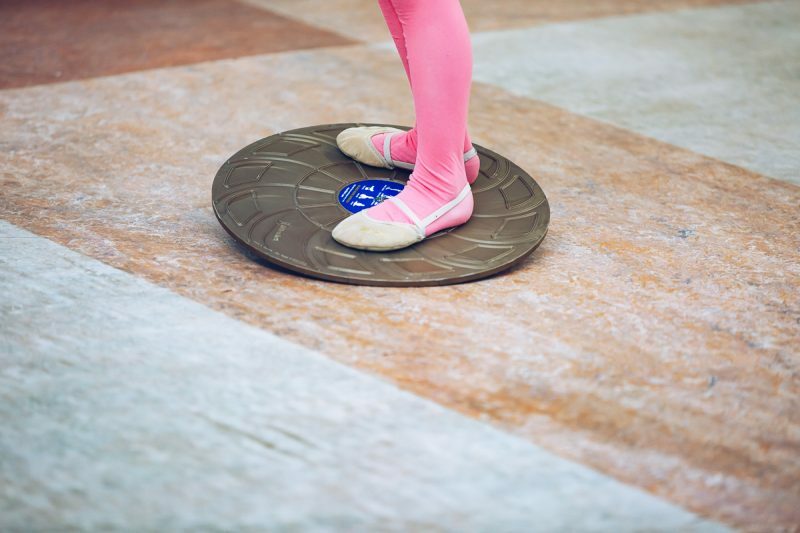 To develop balance and improve coordination, we use balancing boards, balance cushions, rola-bola, spinning plates and juggling scarves. 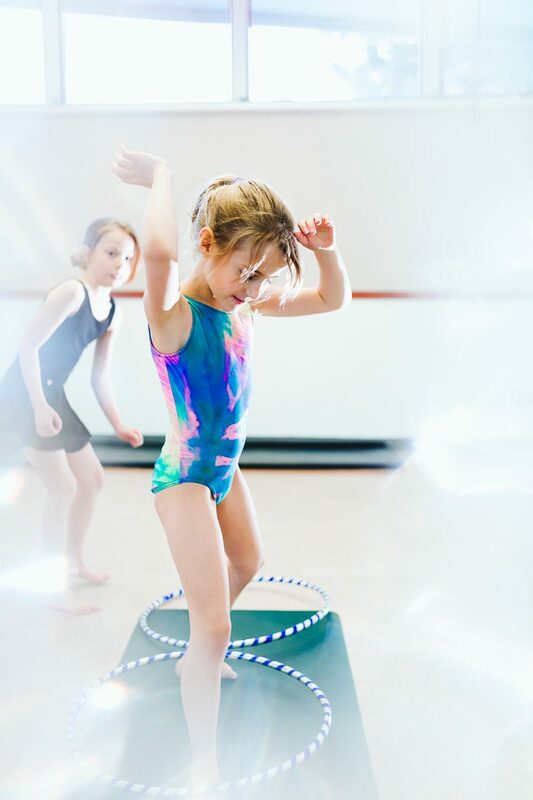 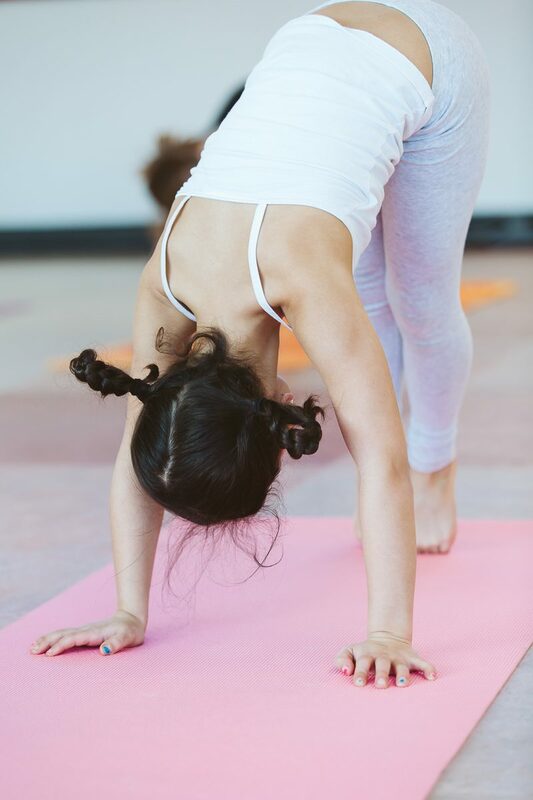 Classes are designed to promote good posture and grace of movement.” Check the RDS gymnastics website for full information. 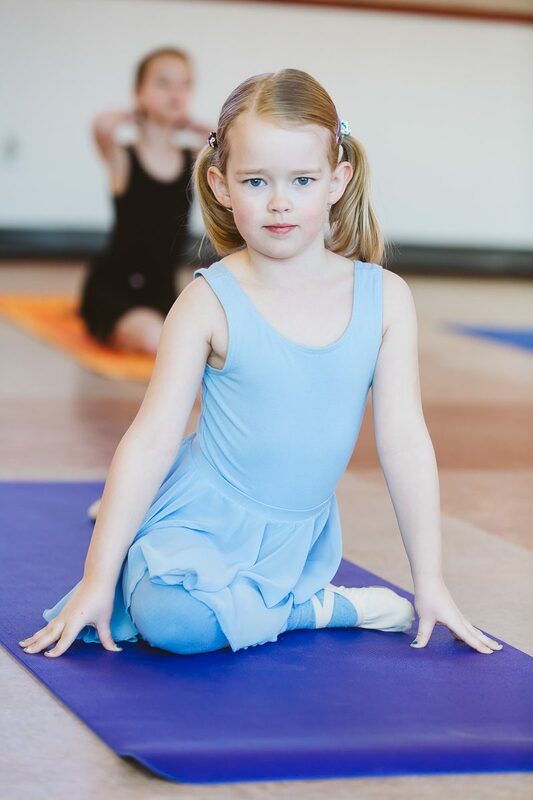 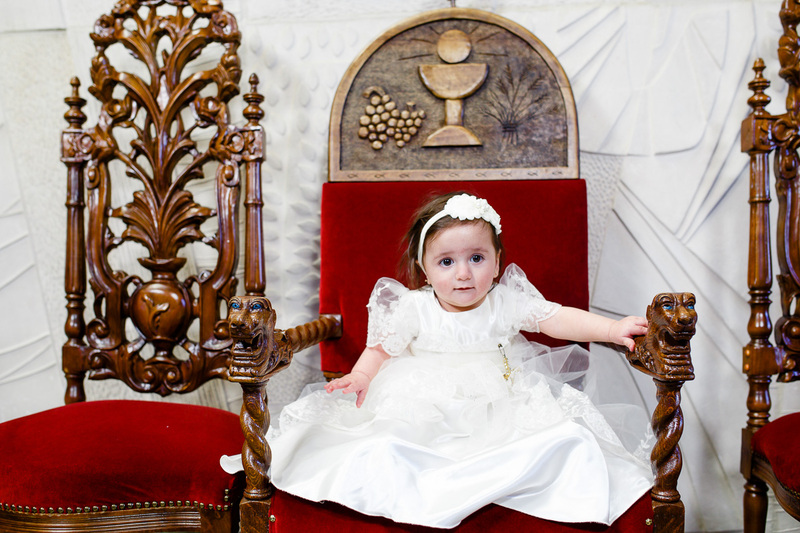 Leila Rogovina is the founder of this school, very patient and creative person! 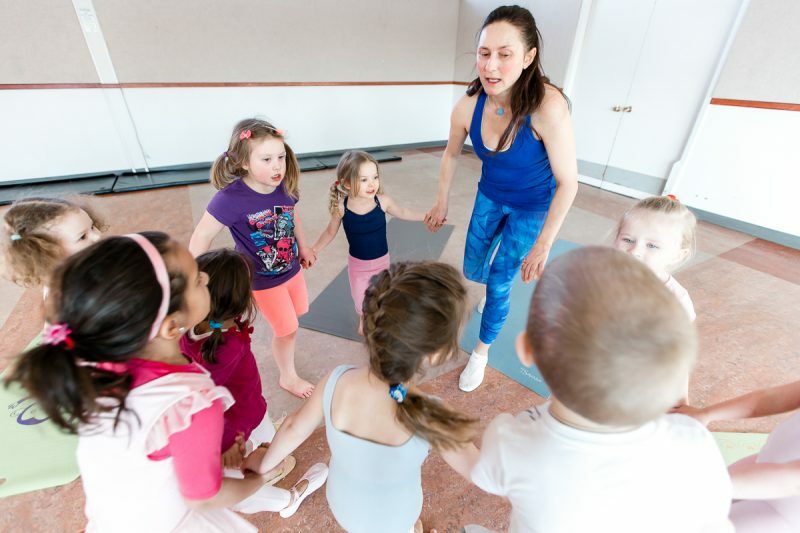 She is exceptionally creative with kids and masterfully keeps small students’ attention through all class period. 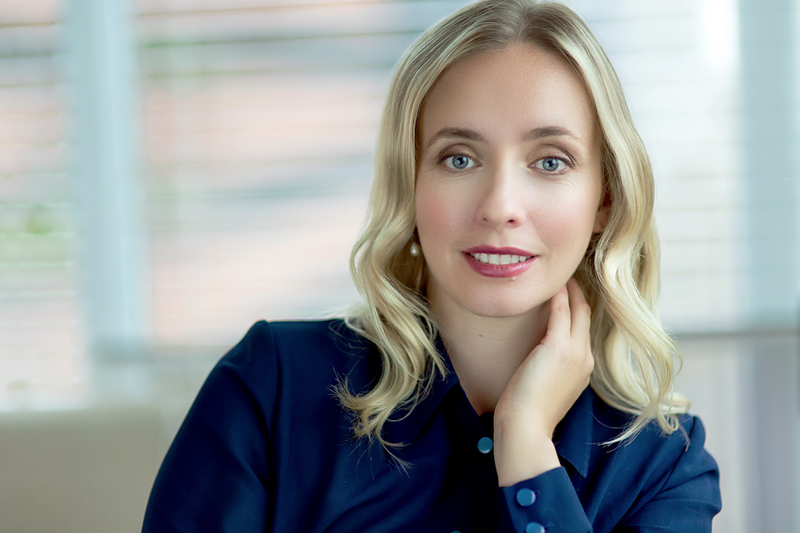 Here is the short bio showing her experience and techniques. 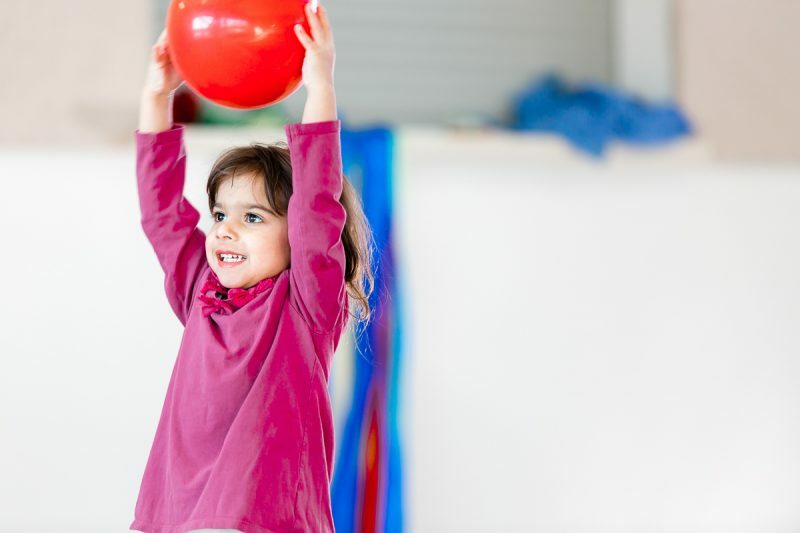 If you have a kid willing to be active, it’s a very good choice.